Paul Albert Anka is one of the greatest Canadian American songwriters, singers and actors of his time. This biography of Anka provides detailed information about his childhood, life, music career, achievements and timeline. Paul Albert Anka is one of the greatest Canadian American songwriters, singers and actors of his time. 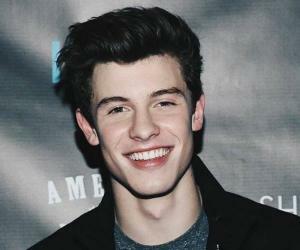 He started his singing career at the age of 12 and went on to become famous at the age of 15. 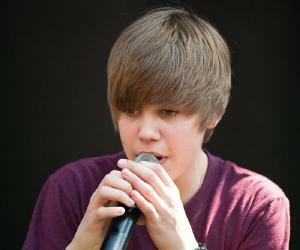 By the age of 17 he was one of the greatest teenage pop stars. He has recorded more than 120 albums till now which includes songs sung in different languages such as Spanish, German, French, Italian and Japanese which have sold more than 10 million copies all over the world. This included songs like, ‘Faibles Femmes’ in French, ‘Diana’ in Italian, ‘Kokoro No Sasae/ Shiawase E No Tabiji’ in Japanenese and many others. He has written more than 900 songs which have reached the Top 50 during five decades at different times. He discovered great artistes like Corey Hart, David Clayton-Thomas and Michael Buble. When people started to get more interested in hard rock, he changed his singing style from pop to rock. He also wrote a number of songs. He never rested on his laurels but continued to work as long as he could for he believed that working could only keep him in the limelight. 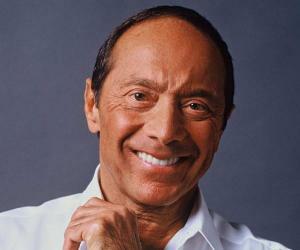 Paul Anka was born on July 30, 1941 in Ottawa, Ontario, Canada. His father, Andrew Emile ‘Andy’ Anka, Sr. was a restaurant owner. His mother was Camelia Anka. Both his parents were immigrants from Lebanon. He was the eldest child and had a brother and a sister. He attended the ‘Fisher Park High School’ where he formed a vocal group called ‘Bobbysoxers’. During his schooldays he studied music under Frederick Karam and also sang with the choir at the ‘St Elias Antiochian Orthodox Church’. 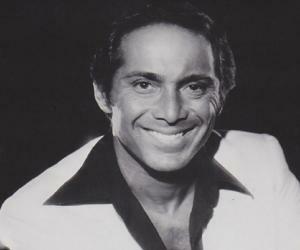 Paul Anka recorded his first solo ‘I Confess’ in 1955 at the age of 14. In 1956 he recorded a single ‘Blau-Wile Deverest Fontaine’ which did not become a hit. In 1957, Anka returned to New York and sang ‘Diana’, a song that he had written himself, for Don Costa of ABC-Paramount Records which made him famous as it topped the American and Canadian music charts. His next four songs including ‘Its Time to Cry’ and ‘My Heart Sings’, released in 1958 and bagged the fourth and fifteenth positions respectively in the charts. He wrote the song ‘It Doesn’t Matter Anymore’ for Buddy Holly which was recorded in 1959. His next singles ‘Lonely Boy’ and ‘Put Your Head on My Shoulders’ in 1959 and ‘Puppy Love’ in 1960 were also hits. He acted in the film ‘Girls Town’ in 1959, ‘Look in Any Window’ in 1961 and ‘The Longest Day’ in 1962. In 1960 his song ‘Dove Sei’ bagged the number one spot in the Italian music charts. He signed a contract with RCA Italy the same year. In 1963 he purchased the rights and ownership of his catalog owned till then by ABC-Paramount. He moved over to adult contemporary by the late 1960s as his career was temporarily stalled by the British groups ‘Beatles’, ‘Rolling Stones’ and others. He portrayed Sammy Glick in the musical ‘What makes Sammy Run?’ form July 13, 1964 to July 20, 1964. He signed up with Buddah Records in the early 1970s. He wrote the lyrics for John Carson’s ‘The Tonight Show’, Frank Sinatra’s ‘My Way’ in 1969 and Tom Jones’s ‘She’s a Lady’ in 1971. In 1974 his controversial duet with Odia Coates ‘(You’re) Having My Baby’ topped the charts. His next two duets with Coates ‘One Man Woman/One Woman Man’ and ‘I Don’t Like to Sleep Alone’ ranked seventh and eighth on the charts respectively. Their third duet ‘I Believe’ settled at the fifteenth place. In 1983 his duet with Peter Cetera ‘Hold Me ‘Til Mornin’ Comes’ proved to be a great hit. During the 1980s and 1990s he went on releasing various concert recordings and compilations. He sang the duet ‘Do I Love You’ from the album ‘A Body of Work’ along with his daughter Anthea in 1998. In 1989 he acted in an episode of ‘The Simpsons’. He became an American citizen on September 6, 1990 and since then he holds the citizenship of both Canada and America. His album ‘Amigos’, sung in Spanish, was released in 1996. In 1998 he released the album ‘A Body of Work’ which contained remade singles sung by him and duets with Patti Labele and Celine Dion. The albums ‘Rock Swings’ and ‘Classic Songs: My Way’ which came out in 2005 and 2007 respectively comprised of remade songs that had been sung by other artists. He recorded a hit with ‘Diana’ using Italian lyrics in a duet with Adriano Celentano in 2006. The musical versatility of Anka was proven again when the album, ‘This is It’ co-written with Michael Jackson was released in 2009. Paul Anka published his autobiography in 2013 co-written by David Dalton. A street in Ottawa was named after Paul Anka in 1972. 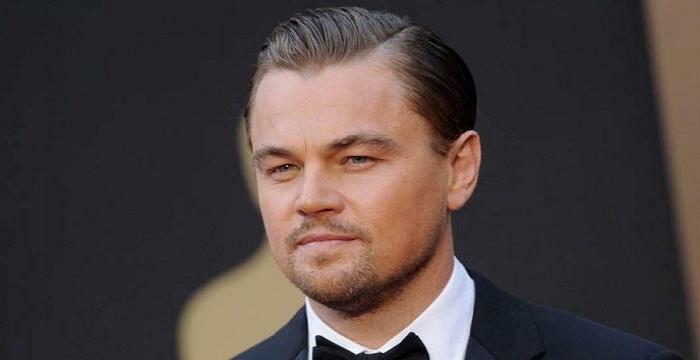 He has been honored with a star on the ‘Hollywood Walk of fame’. He was pictured on a commemorative postage stamp brought by the Canadian postal department on June 29, 2007. He was inducted into the ‘Canadian Songwriter’s Hall of Fame’ in 2008. Paul Anka married Anne de Zogreb on February 16, 1963 and divorced her on October 2, 2000. 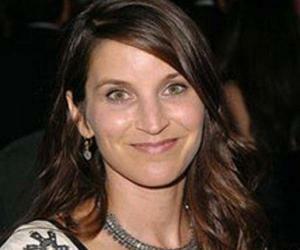 He married his second wife Anna Anka on July 26, 2008 and divorced her in 2010. He had five daughters named Alexandra, Amanda, Alicia, Anthea, Amelia from his first marriage and one son named Ethan from his second marriage. Paul Anka had a childhood ambition of becoming a journalist or a lawyer.